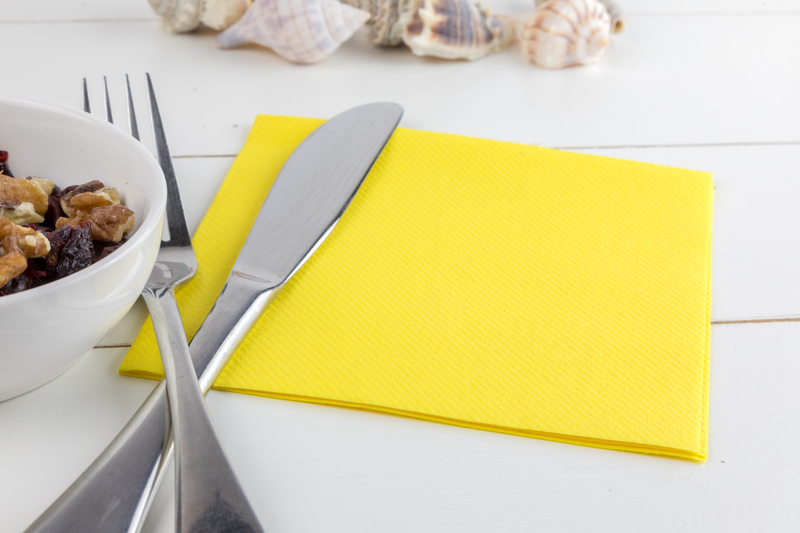 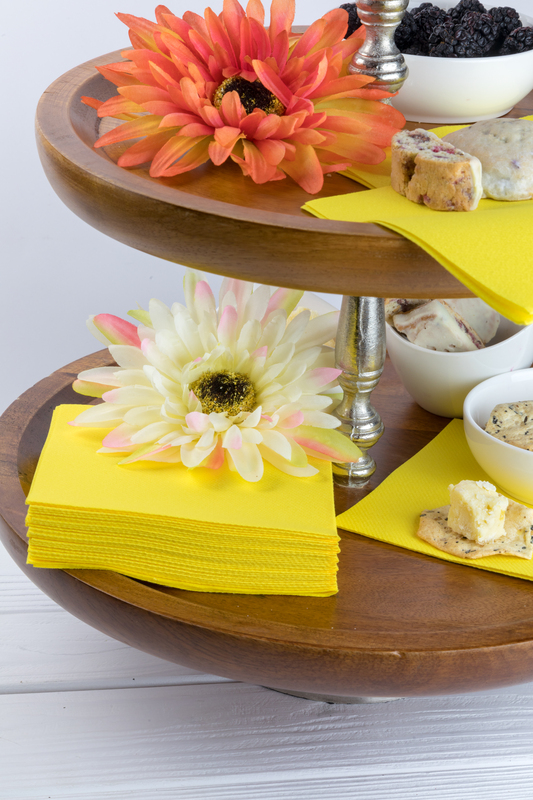 DURABLE and ABSORBENT: SimuLinen’s beverage napkins are THICK, DURABLE and ABSORBENT and your guests will be sure to wonder where you got them. 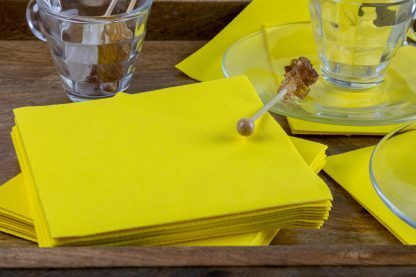 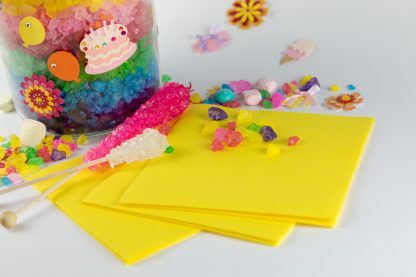 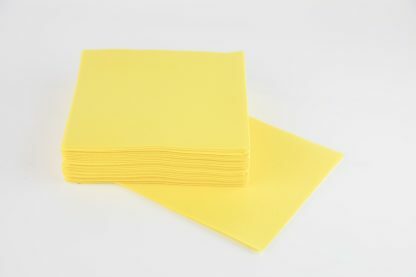 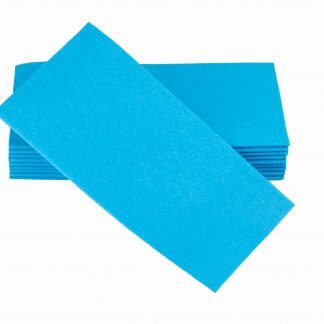 SOFT and DISPOSABLE: Made from the softest and best DISPOSABLE material available on the market today, and they are also much FRIENDLIER TO THE ENVIRONMENT than re washing cloth napkins. 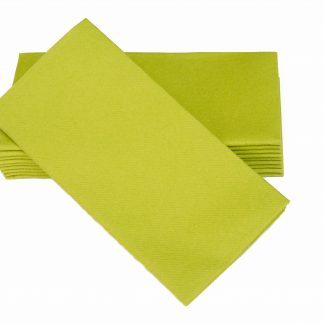 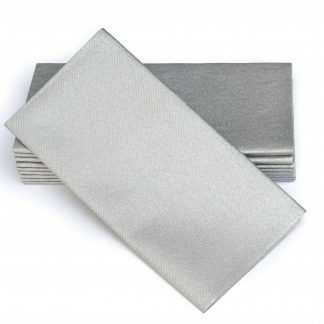 SimuLinen Cocktail Napkins are 10”x10” with a folded size of 5”x5”. 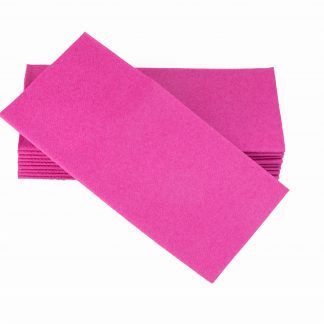 If you’re not sure of the color please contact us for a sample.